﻿ Foreign electronic resources – Казахстанский Медицинский Университет "ВШОЗ"
«National Center of Science and Technology Evaluation» JSC with the support of the Ministry of Education and Science of the Republic of Kazakhstan in 2015 signed an agreement on access to collection of scientific journals of the international company Springer – one of the largest and oldest in the world scientific publishers (1842) in various fields of science, technology and medicine, as well as an agreement on access to the multidisciplinary electronic research platform Web of Science (Thomson Reuters). 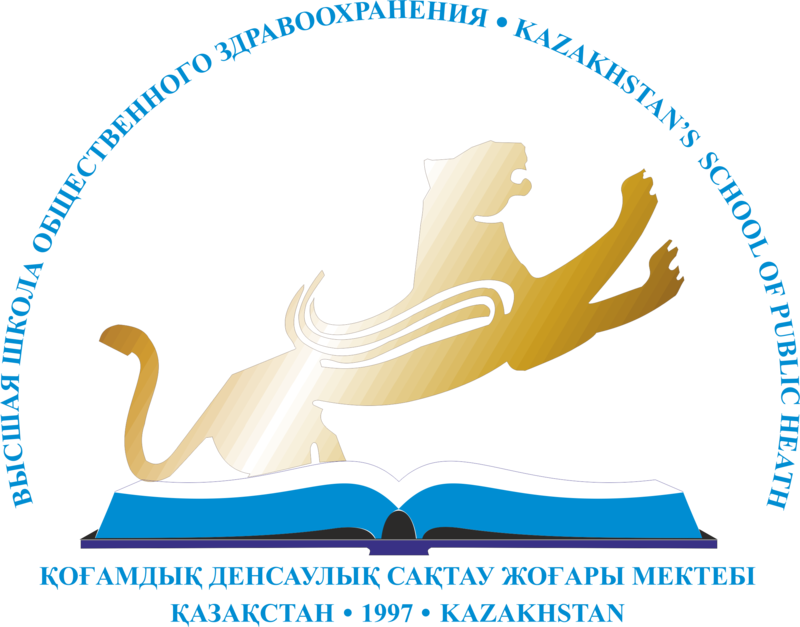 From the territory of Kazakhstan’s Medical University “KSPH” you have the opportunity to use these resources. Thomson Reuters is the leader of the global information market. Industry knowledge, innovative technologies combined with the resources of this international news agency and make it possible to provide information to scientists in various fields of science and technology, education, health, art and culture. Contents of the resource: more than 12 thousand reviewed rating journals published worldwide, information on 23,000,000 patents, 110,000 materials of scientific conferences, the possibility of searching scientific journals and publications with a high impact factor in the world, the use of the Citation Report in Web of Science, which provide an instant analysis of the authors’ citations around the world, including Kazakhstan. Springer is one of the world’s largest publishers of scientific content in various formats. Electronic products of the publishing house include journals (more than 2000), books (more than 170,000. All journals of the publishing house are peer-reviewed and have a high scientific reputation. Most journals are in the «Journal Citation Reports», and according to the 2013 data, 56 magazines have increased their impact factors, and 87% of journals have increased citation rates, which is an indicator of the quality and international prestige of these information resources. All books, magazines and publications are peer-reviewed and are expertly evaluated. 1599 journals from 2694 on Springer, have an impact factor, and 2200 journals are indexed by Scopus. Springer journals were not included in the list of “predatory” journals. In 2013, more than 120 million users visited SpringerLink, more than 229 million times and downloaded 419 million documents.